Home / Roger Shah - Openminded!? 1. 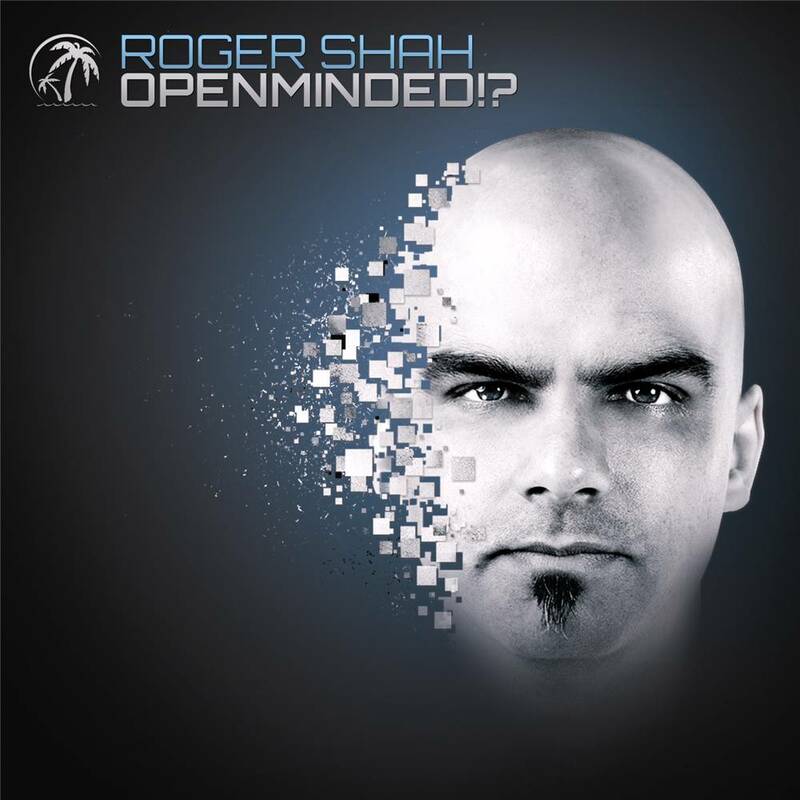 Roger Shah - Openminded!? Following his two DJ Shah albums and three long-players under his synonymous Sunlounger alias, this release represents the first track collection from Roger under his own name. 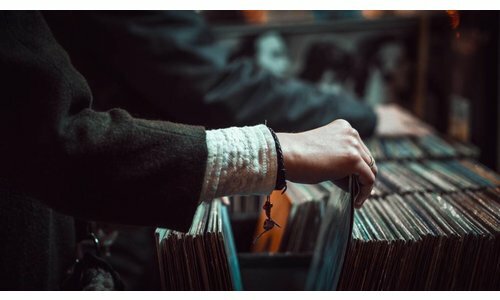 Lining up an all-star vocal cast from the EDM world and beyond (including Sian Kosheen and Moya Brennan), Roger asks the question all music lovers should be able to answer: Are you Openminded!? As its title subtly suggests, this album is something of a departure from the endless summer style of Balearic trance that Roger has been renowned for to-date. Openminded!? 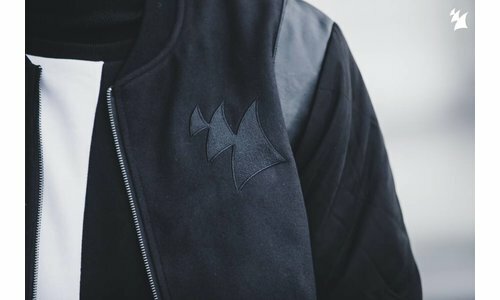 consciously widens his electronic dance focus, forging down several new stylistic avenues. Coming as a 2 disc set and sporting parallel Club and Album versions, it provides maximum adaptability for the listener. The Album versions transport you from the dancefloor to more pacific locales. Bringing sparser beat arrangements, live instrumentation, World Music influences, acoustic track treatments and all out beat-free chill out tranquillity, it provides a wholly different angle to Roger his music. For the dancefloor though, it is the Club versions all the way... Openminded!? overtures with the grand orchestral splendour of its title composition. With its swelling strings and big brass instrumentation, it conjures an emphatically Hans Zimmer-like filmic vision. Halfway in its dramatic beats fade and are meaningfully replaced by the album's abiding 4/4 drum dynamic. From there Openminded!? commences delivery of one vocal virtuoso performance after another. Moya Brennan (lead vocalist with Celtic superstars Clannad, sister of Enya and the voice behind Chicane - Saltwater) lends her in-demand Gaelic tones to Morning Star. Roger fuses them stunningly with house-pointing drums, Spanish guitar inflexions and haunting Uilleann pipes for a track that Mixmag has called exquisite and DJ Mag hailed as a coup. Very much could be said for the three outings on the album that feature Sian Kosheen. Channeling the house stylings of Tim Berg/S.H.M. et all, Shine gives Sian a platform to do just that. In The Light meanwhile sees her step marginally deeper and into more atmospheric territory. So pleased were Sian and Roger with the outcome that they later reconvened to cover Kosheens breakout smash Hide U, which towers at the front quarter of the album. Shah has fleshed out the original production, toughening its production elements, but keeping the track instantly recognizable strings positioned firmly in its centre-stage spotlight. Whilst over in the States, recording parts of the album Roger ran into Carla Werner - the vocalist behind his favorite all-time trance track Southern Sun. 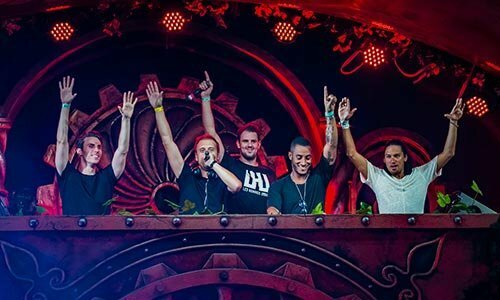 A collaboration was quickly convened and the result, One Love, is a ready-to-roll Balearic kiss - one that is destined to make a big impression at Rogers Gatecrasher Ibiza residency this summer. Broadening the album scope further still is Porque (or Why). Rogers first Spanish language track, its vocalled by Salma Ros, the winner of the Armada Music 2010 Search for a Singer contest. Alongside all the new vocal blood, Rogers regular singer/songwriter troop lie in wait with another new assembly of matchless material. With Obsession, Chris Jones (who top-lined Roger and Armin van Buurens top 5 hit Going Wrong) delivers another extraordinarily powerful moment. Things become big & uplifting on the Inger Hansen sung Dance With Me and Lorilees latest vocal opus While The Worldâ€™s Asleep. The album's few instrumental tracks fly likewise, as Guess and Symbiosis (co-produced by regular Shah faves Nuera and Kim Svard respectively) supply an apex of pulse-quickening 4am moments. This long-player will provide a new sonic standpoint for Roger Shah. Come the 29th of July, it will be open-your-mind time!